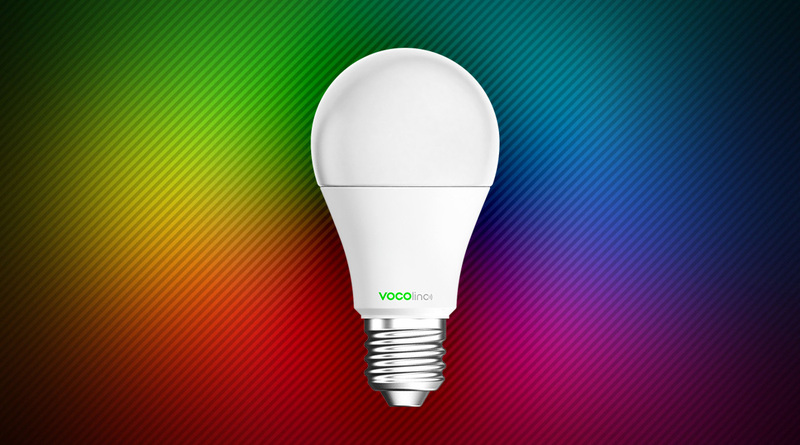 If you want to add smart lighting to your home, but don’t like the price of brands like Philips Hue or LiFX, for example, then look no further than the Vocolinc L1. This is currently one, if not the cheapest option for a HomeKit compatible lightbulb – and all without the need for a bridge. Don’t let the price fool you though, as this bulb has most of the functionality of the bigger brands, isn’t cheaply constructed, and works just as well as the others, but at a lower price point.The L1 currently comes in at around $25 / £25 with 2 day shipping from Amazon. The unboxing was satisfying, the box was well put together and the bulb had no room to wiggle around and possibly get damaged. 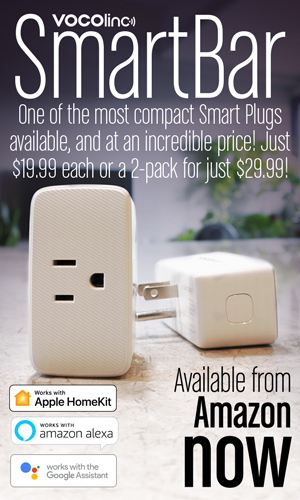 The box also includes 3 homekit codes, one on the inside of the box, one on a paper, and one on the bulb. 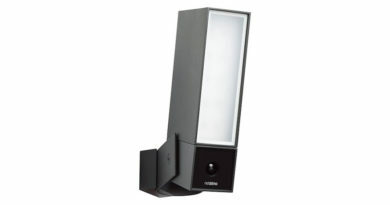 Now for my setup, I have two of these, and the first bulb setup went great – really smooth in fact. 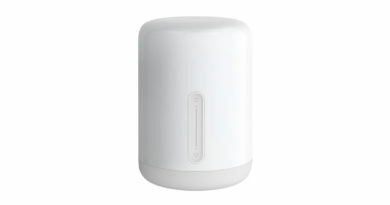 The light will have a firmware update out of the box, and this is recommended for reliability as well as adding features. The second bulb, however, took a few code scans before it was accepted by HomeKit. In the location for the first bulb, it was quite responsive and worked well. I even tossed Siri some tougher colour names like ‘lilac’ and ‘periwinkle’ and there was no problem following orders and getting the right colours, but seems to use the same colours for different names. The second bulb, placed in a different house, would, unfortunately, drop out and not respond. However, It’s quite likely that the second bulb only had issues because the router in the other house was downstairs and on the other side of the house. This issue was fixed by putting a wifi repeater in a room by the bulb, though it’s a fraction of a second slower and I do notice it a bit. However the delay may be caused by my repeater and may not happen with a different make or brand. Using the bulb is easy and I have even set an automation for it; every time I come home, my bedroom light is instantly turned on as well as my air conditioner. The bulb brought more convenience than I had initially expected because, like most people, I have a habit of leaving lights on. With the L1 I can check if it’s on and what colour I had it set to. This has helped me set it back to white and turn it off, all while I’m busy eating miles away from home. This, of course, has helped me save energy and potentially pay back the bulb over time. The light seems perfect other than for a handful of minor flaws, most of which can and should be fixed with firmware updates. These flaws don’t stop the bulb from working but would polish it up a tad more. The light’s brightness transitions are very noticeable; when changing the brightness with the slider, the bulb takes clear steps in brightness instead of smoothly changing. The same can be said for colour swaps between similar shades, and when turning the bulb off. I will say that the bulb turning on is smooth and very fluid, so I’d urge the company to update the other transitions to be more like this. The app has only 3 effect choices, which is something that may not be used often, but I feel like there should be more options such as “Sunrise”, “Sunset”, and possibly a fun “Disco” option, for example. Speaking of the app, I also feel that it needs to be updated design-wise. The app looks like it’s from iOS 6 in my honest opinion. The layout is nice, but the graphics could be updated to a more modern design to fit with other apps as well the operating system, all while integrating new features such as 3D Touch. Like I stated before, this can be updated in the future, making the bulb even more of a good deal. 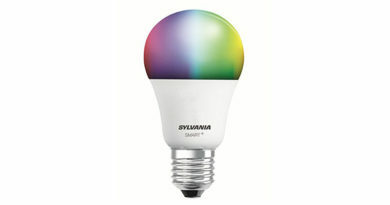 All together, the bulb surprised me and was just what I was looking for, it is a well constructed, HomeKit compatible, multi-coloured, wifi smart bulb. Vocolinc has great potential to be a bigger brand and produce some of the best selling HomeKit products at a budget price. I look forward to buying more lights and devices for my home and seeing what Vocolinc does next with updates and their product line. 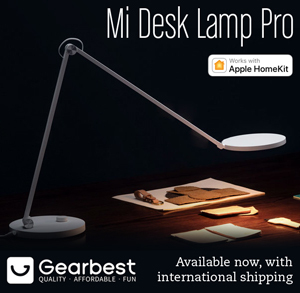 Pros: Considerably lower price than other options, nice build quality, most of the functions of pricier bulbs. Cons: Some transitions can be choppy, app design isn’t up to date with others, currently only 3 effect choices. Advice for the developers: Make the transitions smoother (on to off, brightness changes, etc. ), make colour transitions smoother, update app UI to a more modern design, allow 3D Touch in app to change bulb settings, in a future version add 5Ghz support, extend range, and advertise Amazon Alexia and Google Home support on the box.